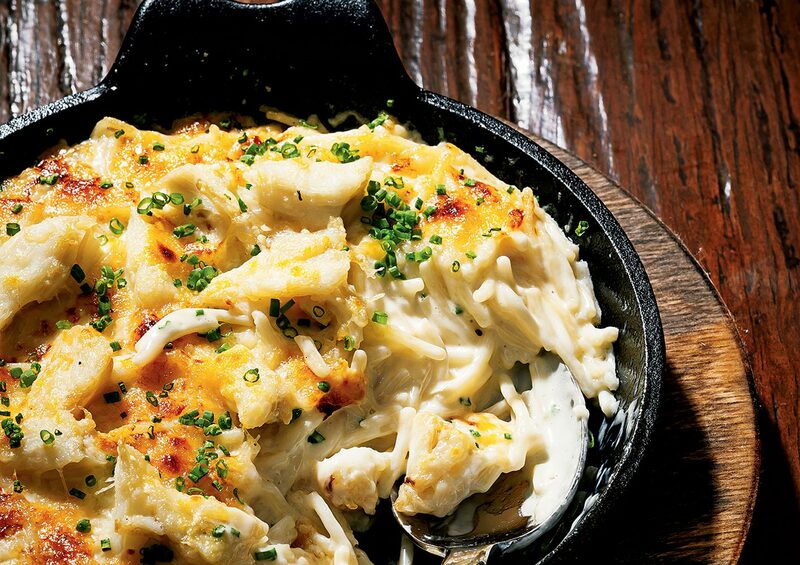 We love the vermicelli mac with blue crab at the newly-opened America Eats Tavern. 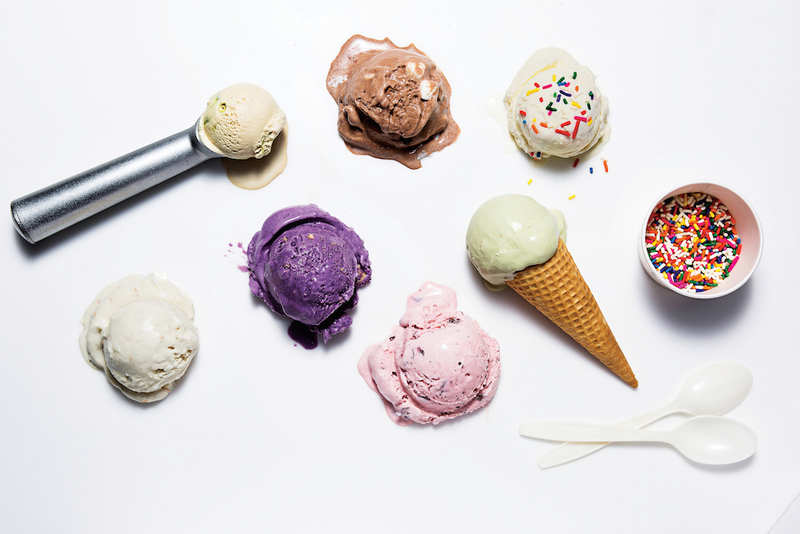 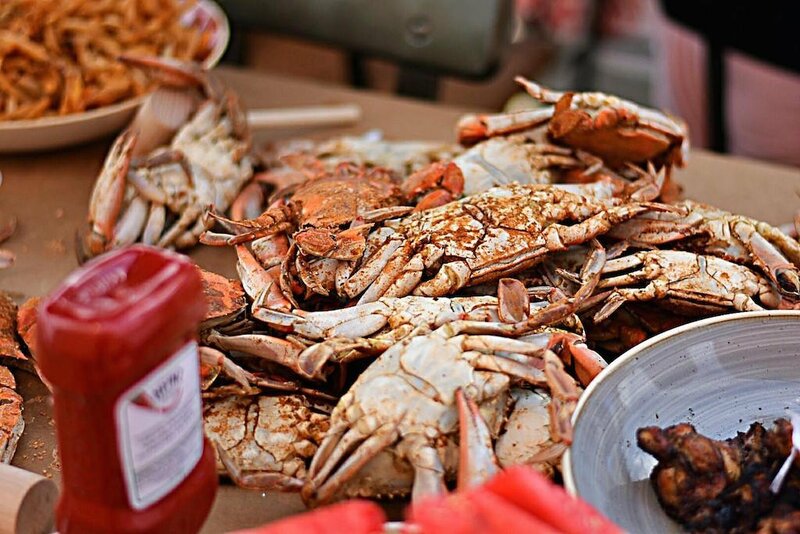 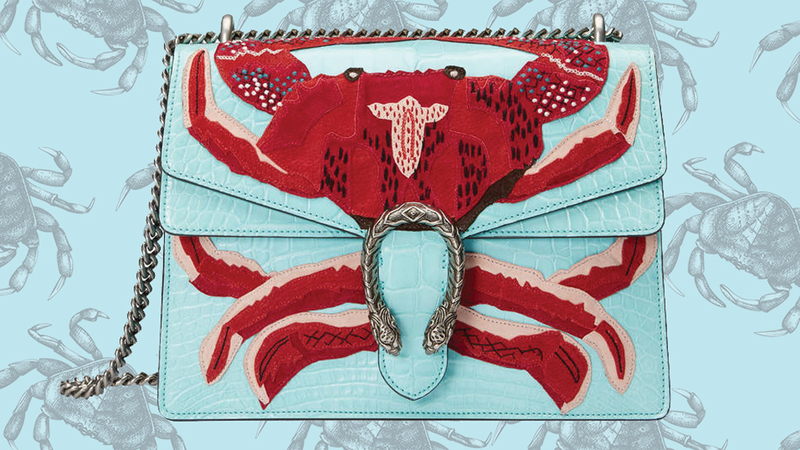 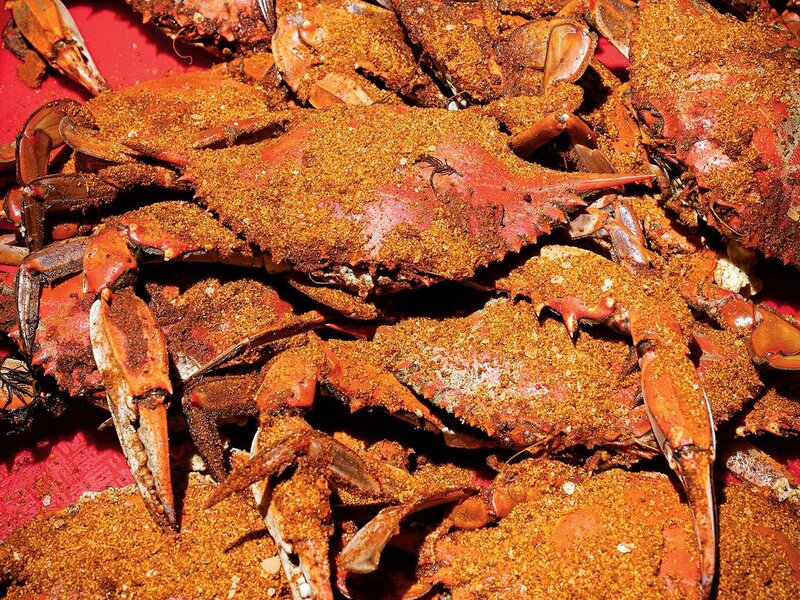 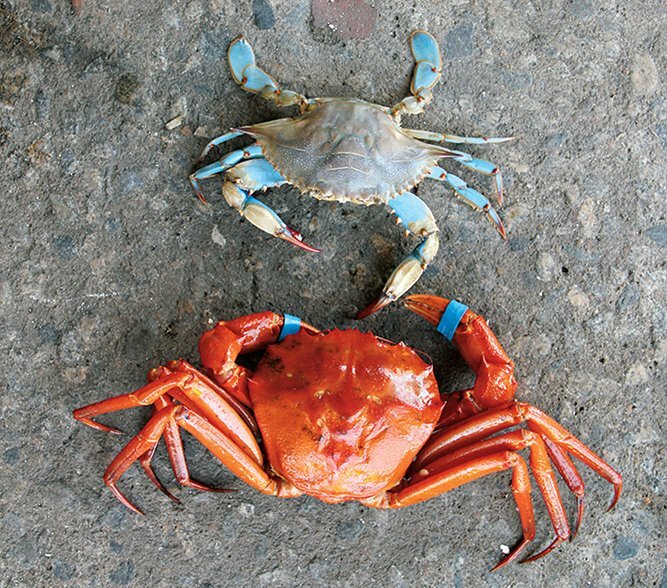 Great Crabs, Beer, and Biking: What More Could You Want This Weekend? 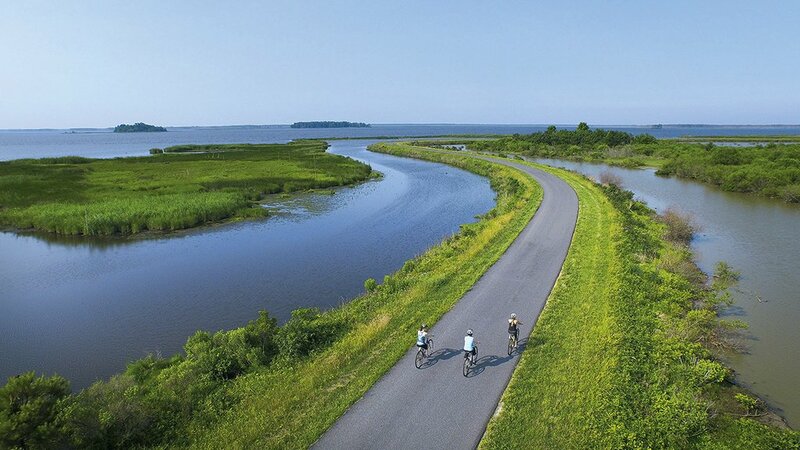 An Eastern Shore town is a great daytrip or weekend getaway—but a relative secret.